In order to maximize the potential for converting visitors to buyers on your website, the use of negative keywords can be the most powerful tool. What negative keywords do is prevent those clicks that you don’t want from occurring. So that reduces your expenses on PPC campaigns and ups the quality of the visitors that result from the remaining clicks. There’s also a spin-off benefit that results from this in that you reduce your bounce rate (visitors who land on your page and realise it’s not what they were looking for and leave immediately or within a few seconds, and without navigating onwards to another page within your site). Of course, the reason you’re reducing your bounce rate is because you are eliminating people who are looking for something different from what you are offering. But how do you identify negative keywords. That is, what are those search terms that people might type in when they are looking for something that may have similar keywords to your site, but for which the person is seeking something that you cannot provide them with? This is a skill that requires you to have an in depth knowledge of your customers and the terms they are searching for and also to have a knowledge of who is not your target customer and how to eliminate their clicks. But it also requires the expertise to implement the strategy correctly. But it also requires the expertise to implement the strategy correctly. Handily enough, you can download a White Paper on Negative Keyword Strategies on Marin Software’s Website and it’s free of charge. You do have to provide some details to register. 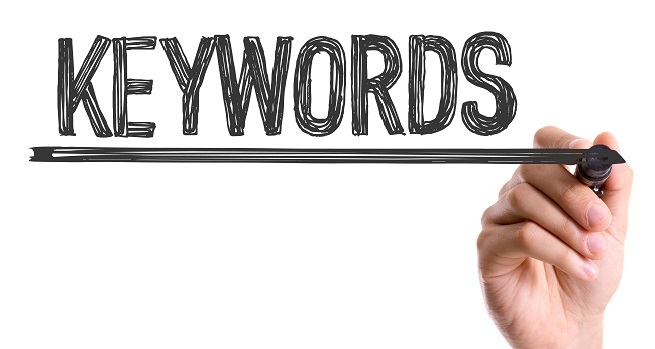 Keyword Research, SEO Vs PPC Can Your PPC Campaign Change Your Organic Rankings?